You don’t have to hike or camp in Ouachita National Forest to see Oklahoma’s freshest flowers. 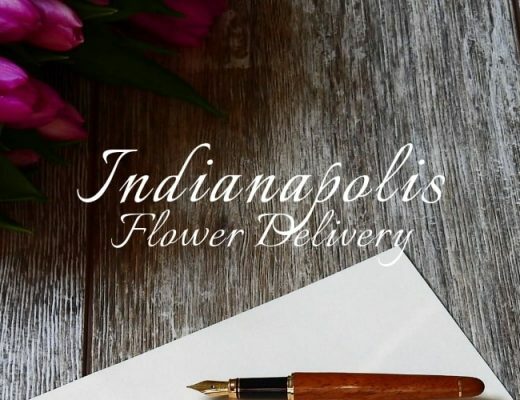 In fact, you can have them delivered conveniently to your home or your recipient’s place through the help of these eight reliable florists. Dahlia, Bluebell, and Camellia are just some of the most renowned flowers of gratitude that are used by Brandt’s Flowers for their “Thank You” collection. These flowers come in bright and adorable vases (there’s one that comes with a tiny chick) to further convey grateful intentions. Serving Oklahoma for over 60 years, Madeline’s Flower Shop has compiled around 500 quotable sentiments for different occasions and reasons. So, when you need a message apropos to an occasion like thanksgiving, you can select from their heartfelt collection. When it comes to floral presentation, Latta Flower Shop & Greenhouse believes that vases should be just as attractive as the flowers they’ve handpicked for each product. The shop has unique vases that come in different styles, material, and color. Maybe you just want to surprise someone with flowers even if there’s no occasion or holiday to celebrate. Betty Lou can help you make this a success by offering casual flower arrangements that remain charming even if they’re just designed to be given on a simple day. Aside from selling default products such as flower arrangements and gift baskets, Capitol Hill Florist and Gifts also sell corsages that can be freshly arranged right before you attend a special event. Their lavish corsages are for those who want to display their affinity for flowers and stand out in the crowd. 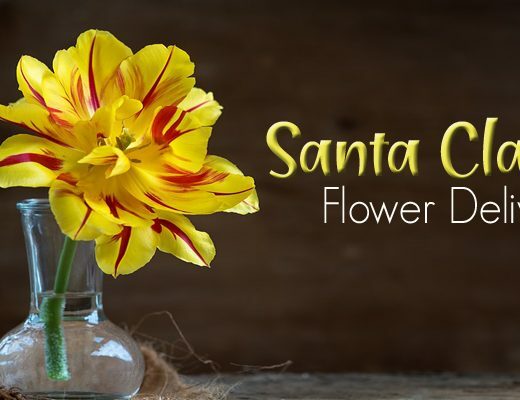 Julianne’s Floral Designs have rare offerings for blooming plants such as “Sweet Azalea Delight” and “Bountiful Kalanchoe.” You or your recipient can keep these beautiful blooms within your house to add a certain softness to your interiors’ ambiance. It’s quite often that some floral designs make you feel awestruck, but these pet-inspired floral collection from David’s Flowers makes you want to go “aww.” They have flowers creatively arranged together to resemble dogs, cats, and bears. Voted as one of the top five florists in Moore and South Oklahoma, behind A New Beginning Florist is a talented team who creates designs even for atypical holidays such as National Boss Day and The Sweetest Day. Their design staff can also help with on-site decorating for all kinds of events.